The Walkmen play a show at Bell House. 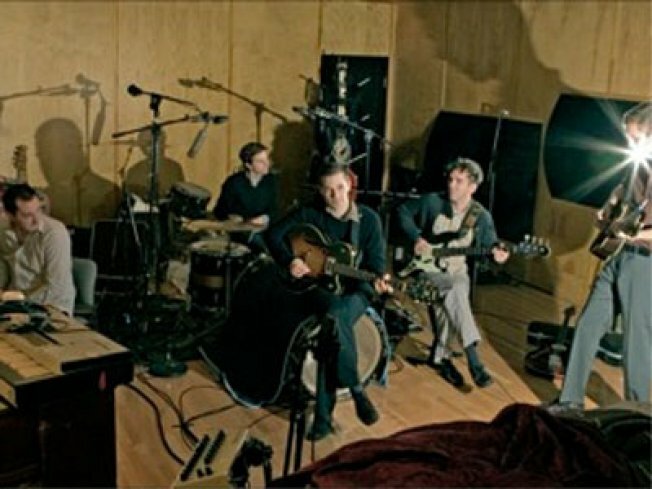 WALK HARD: Fans of homegrown cult indie-band the Walkmen, take heart. They know you’re panting with excitement for the release of their sixth studio album, which is supposed to come out in “early 2010.” In fact, here’s a little something for being so patient: A show at Bell House tonight, just for you. Flashy Python open. 8PM. BURN BABY BURN: Who doesn’t love “The Inferno”? Dante Alighieri, the original literary bad-boy (dude invented Italian as we know it), gets feted once again as a host of writers from NYC and all over congregate for the 17th annual reading of his epic work in a most appropriate (yet deliciously sacreligious) setting: The Cathedral of St. John the Divine.9PM. MESSENGER: A who’s who of the indie soul scene comes together to pay tribute to Marvin Gaye, performing his two most iconic works, the albums“What’s Going On” and “Let’s Get It On,” in their entirely and in the original sequence. Brought to you by the folks behind the excellent Lauryn Hill tribute last year. “Revisiting Marvin Gaye…” is at Littlefield, 7PM.